47 rooms. The Econo Lodge is conveniently located 7 miles from downtown Traverse City and 7 miles from Interlochen Center for the Arts, and minutes away from Wuerfel Park, shopping, and restaurants. 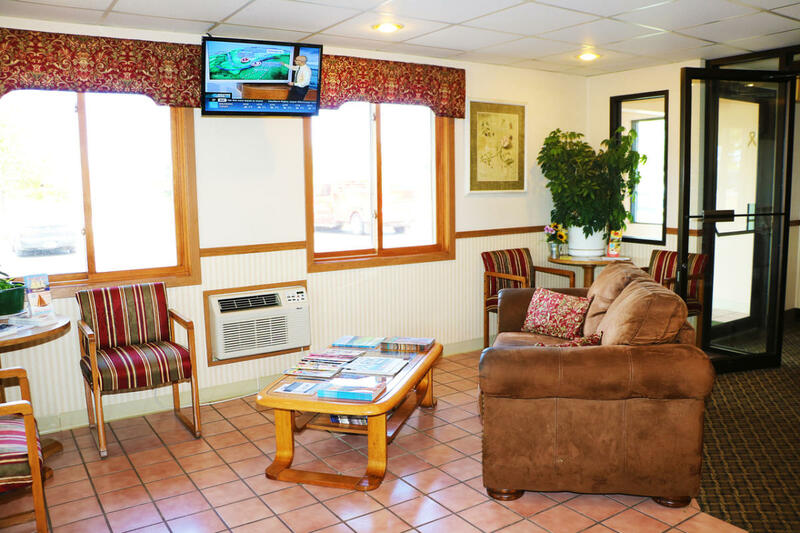 We offer a FREE continental breakfast, high speed wireless access, local calls, and premium cable. Hairdryers are in all rooms. 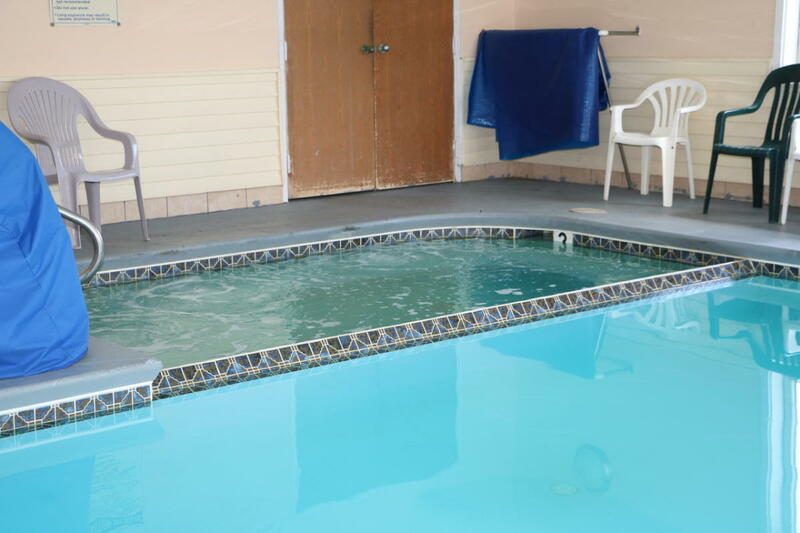 Suites and garden tub rooms are available. 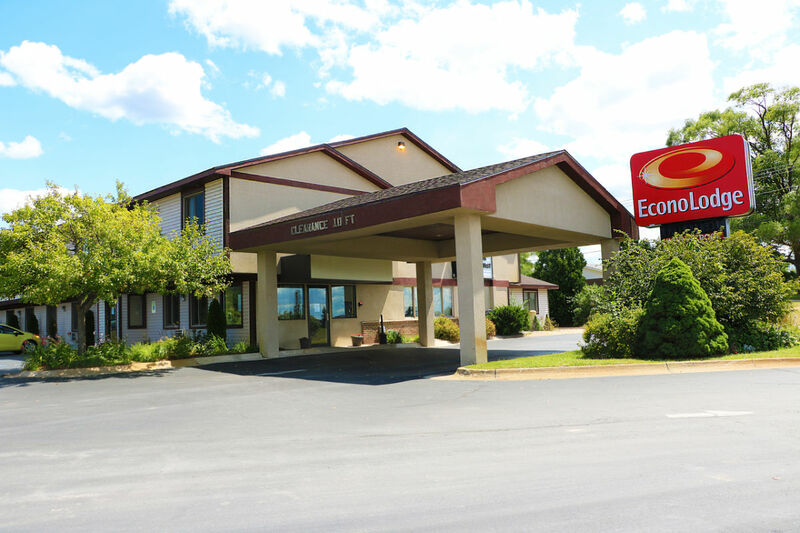 We have an indoor pool and spa and ample parking for boats, snowmobile trailers, and large vehicles. 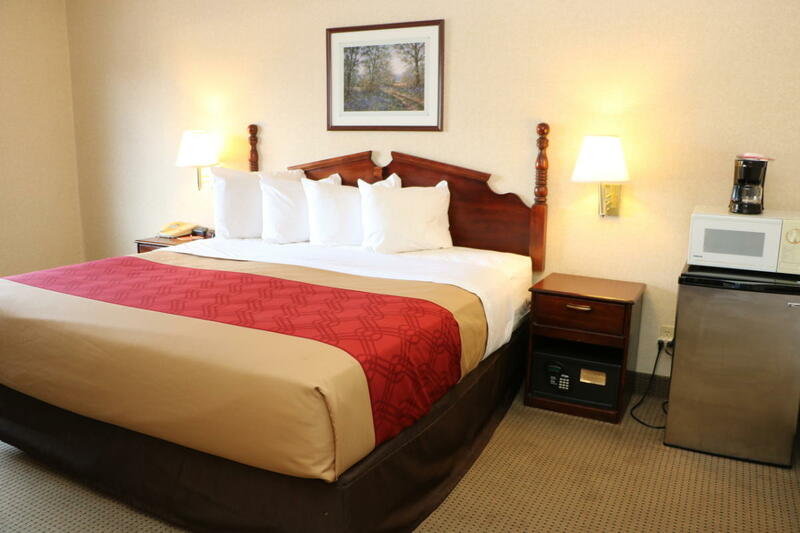 Golf and other fun packages are available. Snowmobile right from your door! 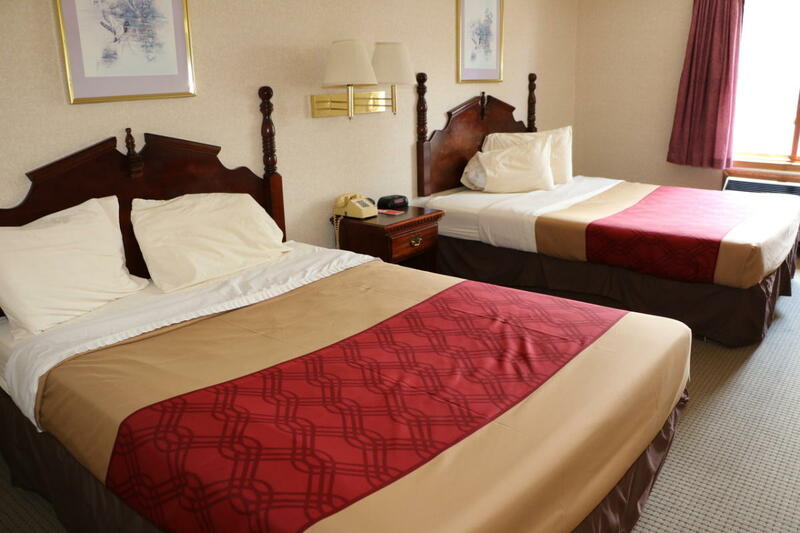 Clean comfortable rooms and a courteous staff await you. Summer rates: $80 - $150. Winter rates: $50 - $100.